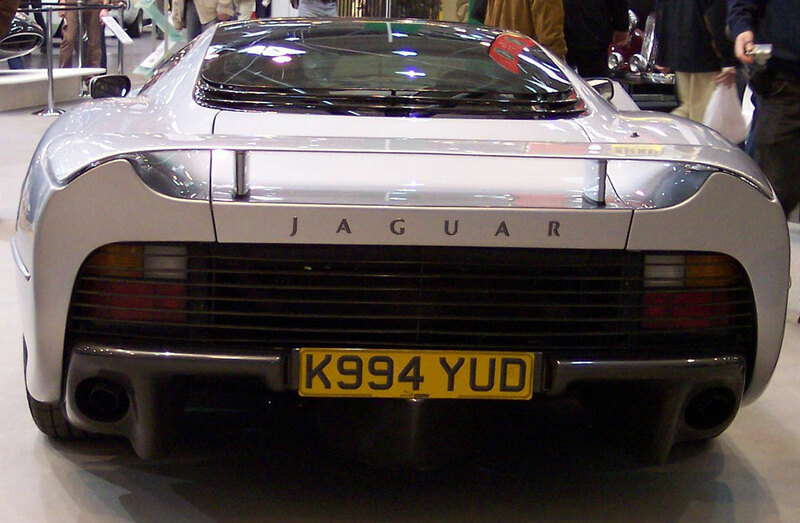 One of the many mid-engine cars produced by Jaguar is the Jaguar XJ-220. Though not really the typical spare-time born project due to its fame, its creator, Jim Randle worked tediously to create the super car he dreamt of for Christmas. His contagious enthusiasm inspired his colleagues to form a â€œSaturday clubâ€ with the sole purpose of working on the project. The giant car company remained oblivious of the secret tinkering activities by its engineers at Whitley and when they discovered the project, the enthusiasm got more intense. The brand new super car was wheeled out of its home to be showcased at the Bingham Motor Show as Jaguar's official concept car. With its exposure to the market, the Tom Wilkinshaw Racing collaborated with the company to manufacture a 6.2 liter version of the V12 engine that Jaguar had. The engine boasts of four cylinder valves and quad cams. Its target output was 500 horsepower. The all -wheel drive mechanism produced by FF Developments and styling creatively done by Keith Helfet gave it even more fame. The doors, similar to the Lamborghini's models are crafted in a scissor style pattern. 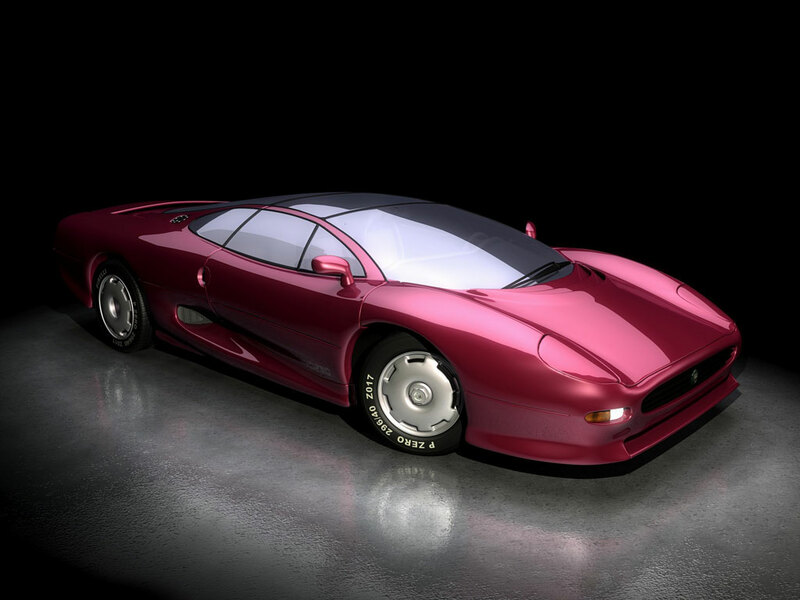 The Jaguar XJ220 was named after its 220 miles per hour top speed was realized. The prototype model weighs at 1,560 kg and was significantly heavier compared to the other Jaguar models like XJR-9. However, it was primarily crafted to be a road car like the XJS units despite the fact that it is 30 inch longer and 10 inch wider. Along with the weight of the all-wheel drive, it is still 375 pounds lighter than the XJS. The production version, on the other hand, was announced in 1991 after undergoing significant changes like its new drive train and doors, rear wheel drive and a 3.5 v6 engine which was a first in the history of Jaguarâ€™s manufacturing ventures. It was also the first engine to use forced induction. 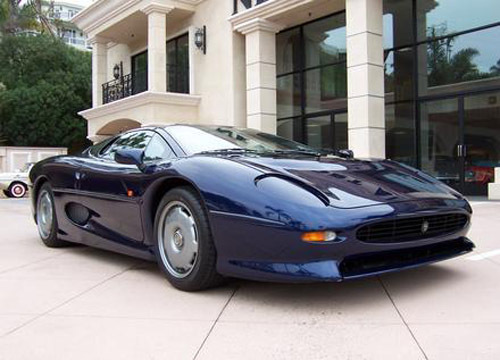 Many of the original customers were disgruntled over the physical changes and more so over the price increase of the XJ220 and this led to a blow in its sales. The global recession even added more injury to its declining sales statistics. Despite this, over 200 units were still sold. The super car became the king of the road back then and was the benchmark for the production of super cars. 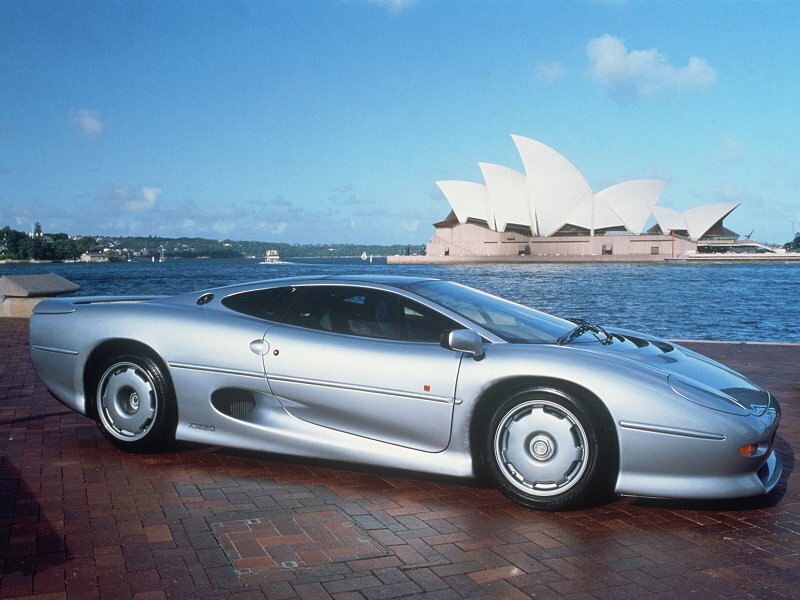 Way before the Mclaren F1 became a hit; the XJ220 then was fastest of its kind throughout the world. Although that was two decades ago, the Jaguar XJ220 still holds a very remarkable spot in the racing industry and still ranks 7th in the fastest super cars list. There are only 278 units, making its chances of being owned very slim. With reviews dating back two decades, this car definitely set the bar in the super cars production and manufacturing. 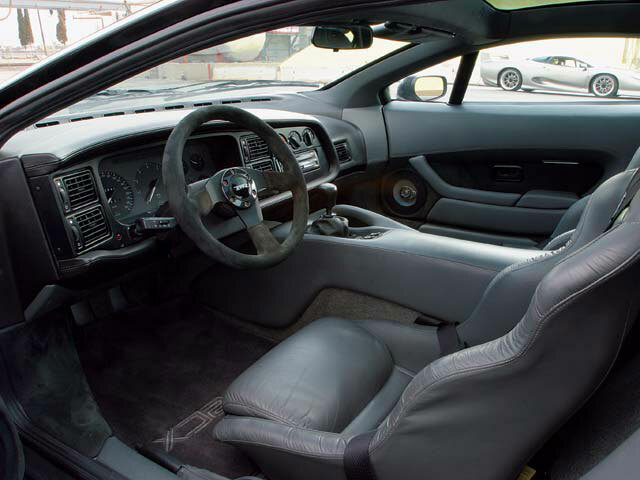 Its interior is spacious and airy with excellent comfortable seats that can hold you in place while quick cornering. The road tests reveal how its performance never intimidates and its statistics reveal why it was a league of its own. During that time it can be said that it is the finest handling super car ever, making the rest look flawed and spongy. I had an XKE 35 ago (better own 2 so you have 1 to drive while fixing the other).My wife now has an XKR (better have 2 of these too). Years ago when the XJ220 came out, the Jag delaer brought a new XJ220 to the local track to drive around the course at intermission. It made made it about 1/2 mile and broke down (coolent all over the track) and had to get towed back. Jag makes great looking cars without a doubt, but they break down left and right. I agree with will & Michael. CRUSHED is an idiot the EB110 didn’t need anything!!!!!! Not the best super car ever, but its okay.